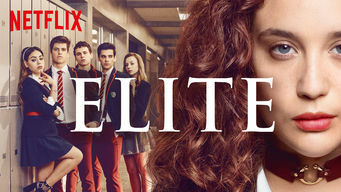 What do you think about the new spanish series "Elite" wich recently released in netflix? Many spanish actors from "la casa de papel", also play in this series. Which series do you consider as the best based also on your own opinion?